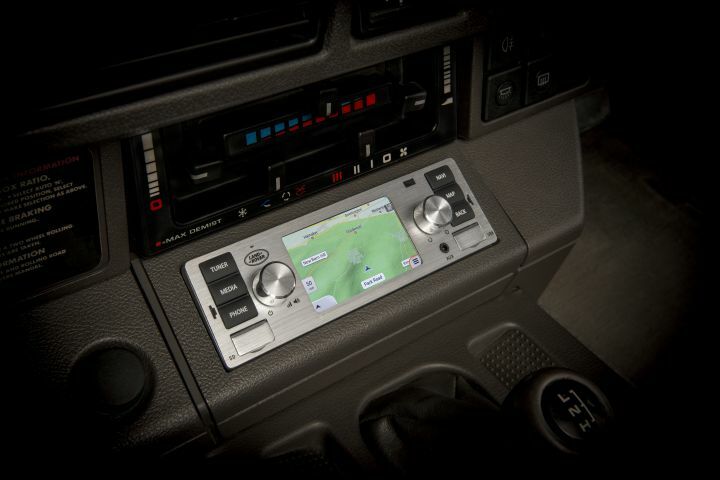 The infotainment system will be packed with modern day necessities like GPS navigation, call controls and more! Let's be honest, as gracefully as some classic cars age, same isn't the case with their features and amenities. 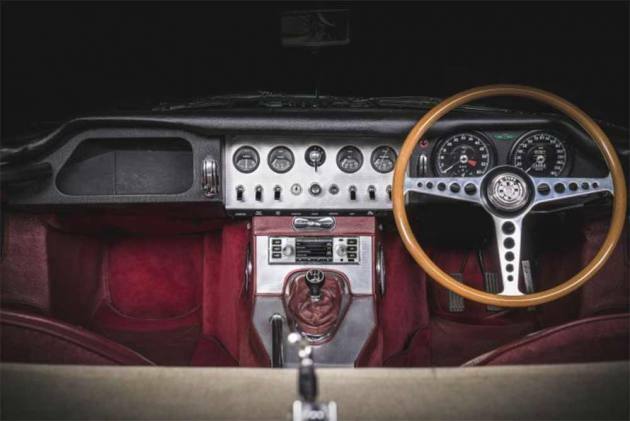 The biggest culprit of this is the instrument cluster, which looks as dated as payphones in today's day and age. They just don't hold up. And if you're someone who likes the idea of adding a modern day infotainment unit to your classic car, the only available option is cheap aftermarket knock-offs. That was, until now. Jaguar Land Rover will now offer its classic Jaguar and Land Rover customers a retrofitted modern day infotainment system. 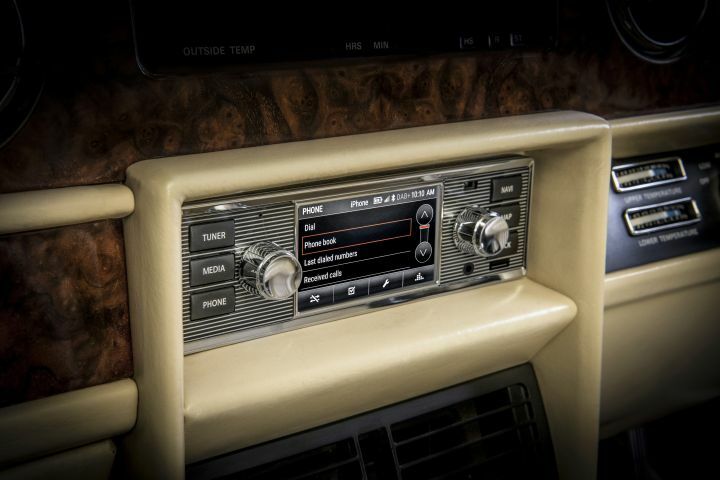 Yes, the infotainment systems will feature a retro design but will pack all the modern needs of today. 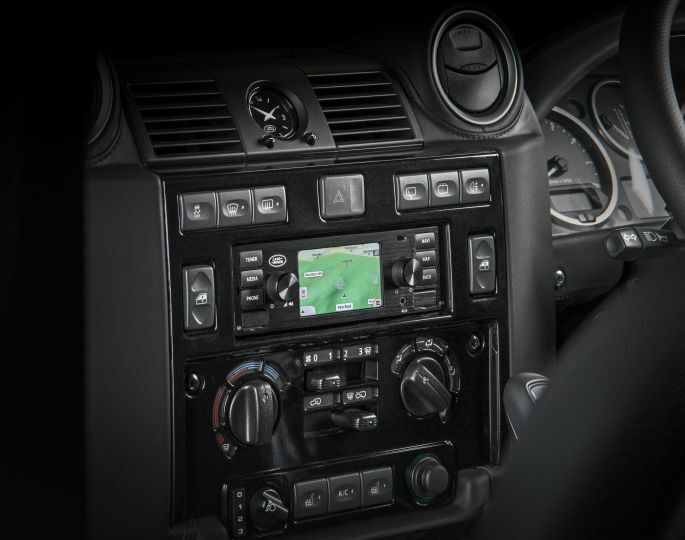 This includes music controls, GPS navigation, Bluetooth and more via its 3.5-inch touchscreen display. As you can guess, a standard retro-styled infotainment system isn't going to go well with most classic cars. So, JLR will be offering five units, each customised to suit a particular era and its cars. Jag owners can opt for black or chrome finish, while Land Rover owners have the option to choose from black or silver brushed aluminium finishes. But wait, don't expect them to come cheap. Each of these infotainment systems can cost a north of $1,550 (Rs 1.12 lakh approx).